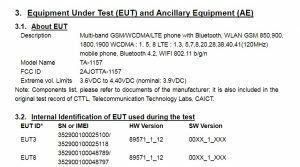 A new Nokia smartphone TA-1157 has passed the testing procedure required by the FCC agency. Not so many hardware specifications are revealed by the report, but there is enough info to set this one into the lower midrange or low range class of Nokia devices. Nokia TA-1157 will come as a Dual SIm variant with either 3/32 GB or 2/16GB of RAM and internal memory. The device will support LTE networks, but what puts it into the low or lower midrange class of devices is the Bluetooth 4.2. 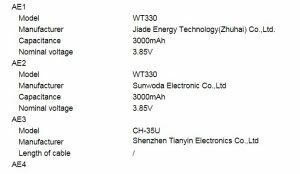 Nokia TA-1157 will have 3000 mAh battery which will probably be enough to power the device for one whole day. The antenna diagram probably suggested the shape of the device, but I wouldn’t take it for granted. On the other hand, the report shows completely new Android one logo which is a bit bulkier than the last one, but then again will be more visible on the back of the device. 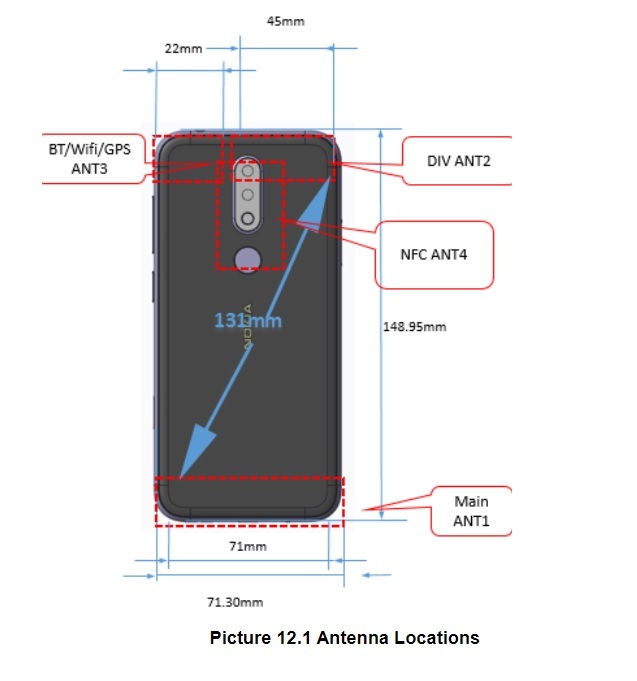 This device could also be announced at the MWC2019, so we could easily see 3 or 4 new Nokia phones at best, one feature phone and 3 phones from low, mid and high price range.